In today’s changing environment and new developments and innovations, any business or restaurant should strive to cope up with the trends. Most of them have improved on service delivery well as others have tried selling online. Cafe Javas has mastered the two above and went a mile ahead by rewarding its proud and loyal customers who eat at Cafe Javas every week on social Media with coupons to dine at any Cafe Javas and lots of prizes given out to them. 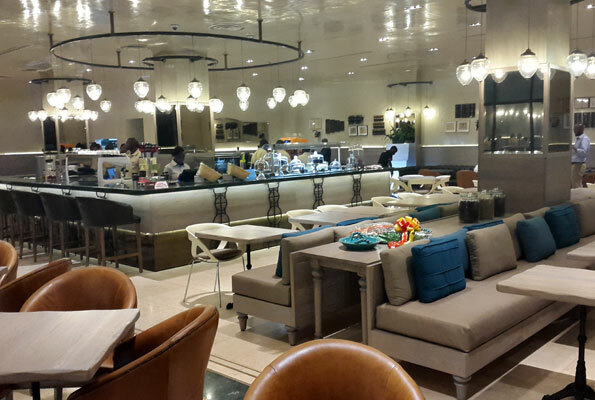 Cafe Javas launched this promotion and several customers have been rewarded. Among these include Maama Kwanza who on 21st March 2018 won a coupon to have breakfast at Café Javas and Mr. John Nkore who also received a breakfast coupon from Café Javas. 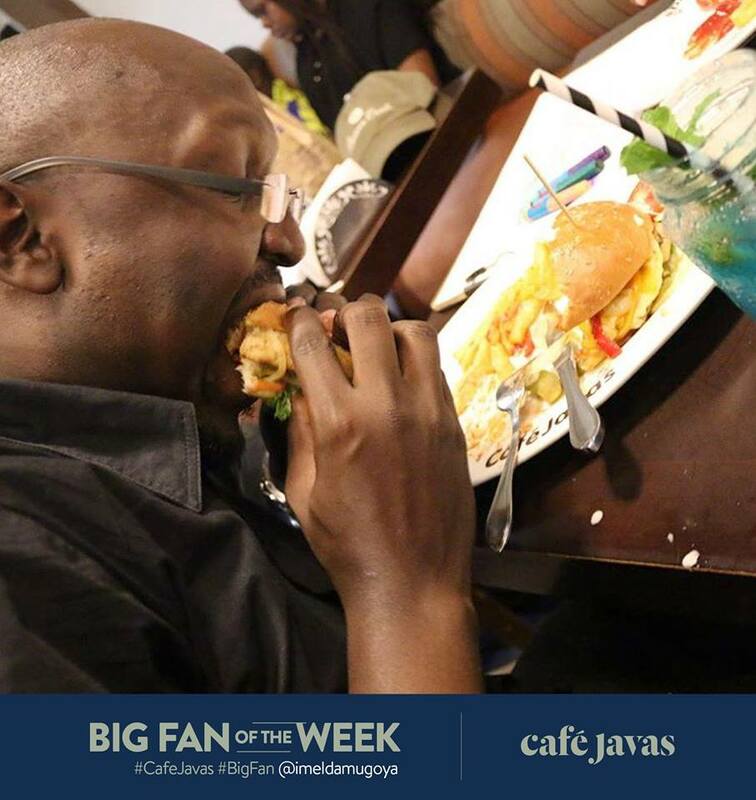 All you need is to take pictures of you having lunch, breakfast or dinner and post them on social media with hash tag #CafeJavas and winners are selected at the end of the week. 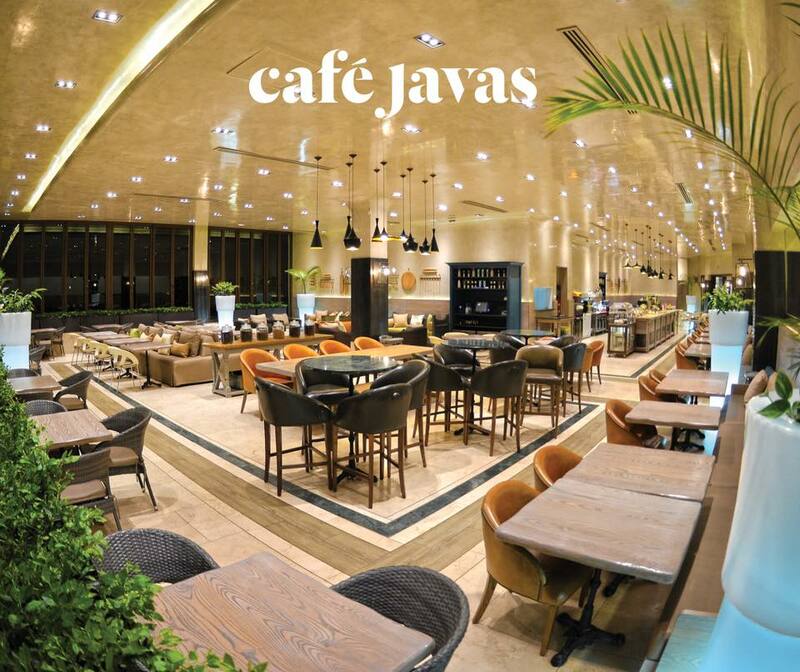 Take your friends and celebrate together with Café Javas. 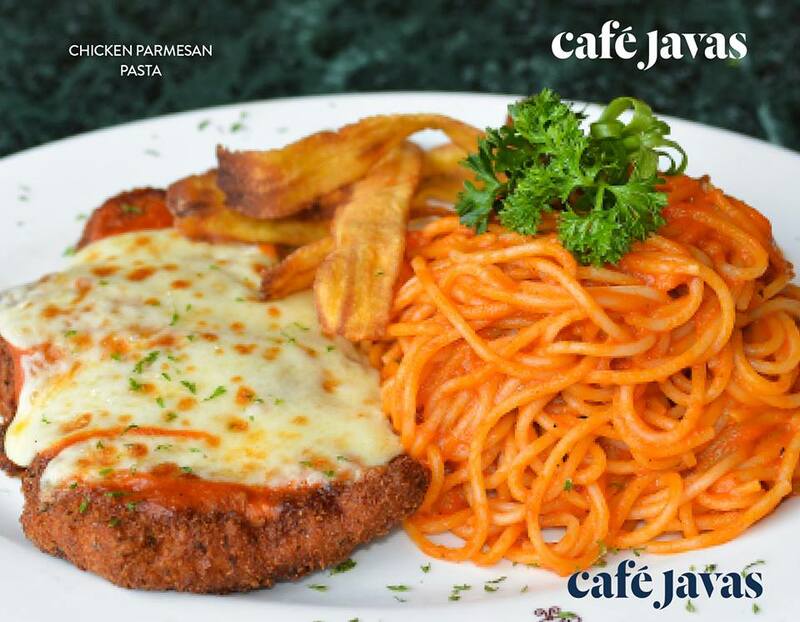 From a humble beginning, Café Javas has become one of the leading high class restaurants in town with several branches and different dishes at affordable prices. They provide giant skillets made up of 2 eggs, golden hash browns, pancake and breaded beef steak, Golden Belgian waffle topped with powdered sugar and butter, they also breakfast wraps, Carribean Jerk chicken, chicken or beef skewers, southwestern quesadillas, apple pie blondie among other dishes. 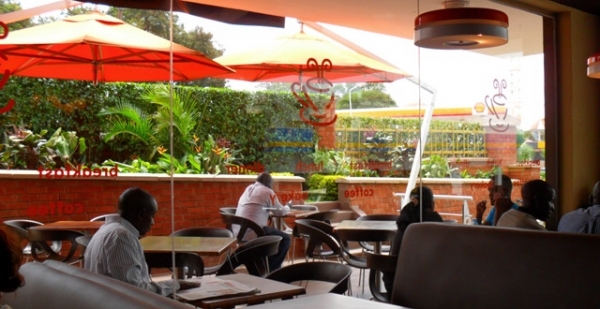 Cafe Javas is currently located in 8 different places around Kampala with easy access and these include Bombo road at city oil fuel station, Namirembe road at City Oil fuel station, Kampala road at Kampala Boulevard, Victoria mall Entebbe, Nakawa at city Oil fuel station near spear motors, Oasis mall, Kira Road and also at Green house which is also the head office. Café Javas is a sister company to several successful entities like City Oil, City Lubes, City Tyres Savers and Mandela Auto spares all under Mandela Group of Companies. You can visit any café Javas branch like Oasis Mall, Kampala Boulevard, Café Javas Kamwokya at City Oil and other places for the best food in town. Next articleNBS VS NTV: Have the poached employees performed to the expectations?